We are looking for a girl in her mid to late 20’s to join us in a clean, tidy and spacious 5-bedroom house, with a sunny garden. 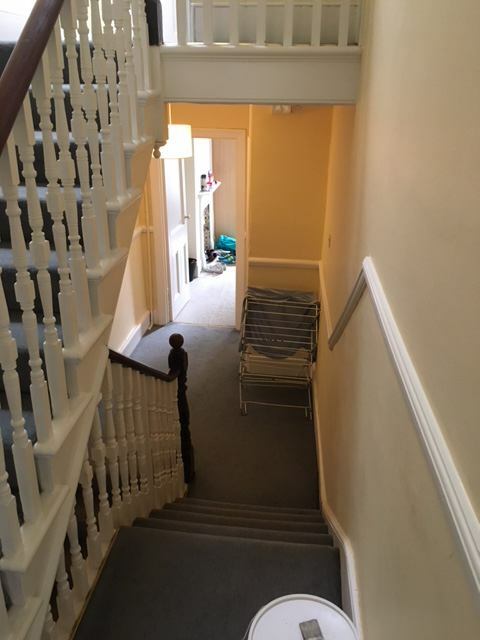 There is a large kitchen and separate living room, and Balham Station (tube and rail to Victoria) is 5 minutes walk. Good local shops, restaurants and bars. 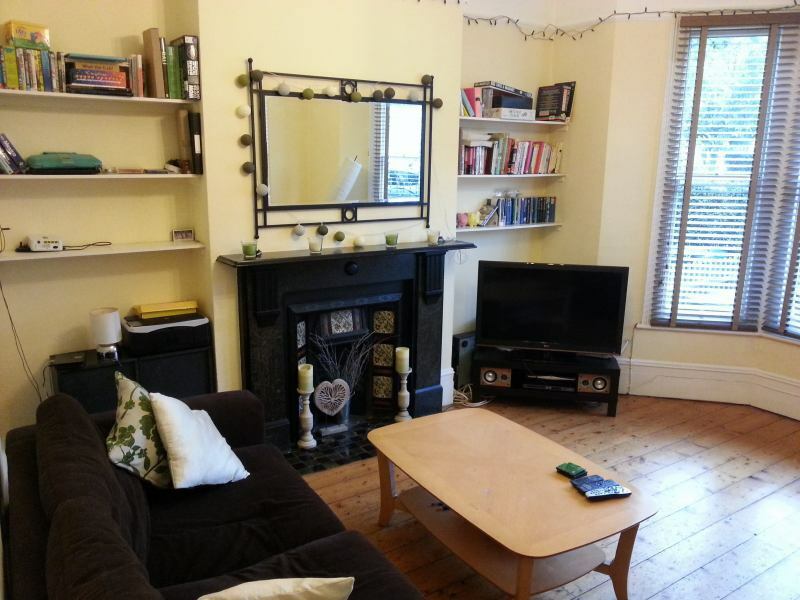 The house is across the street from Balham Leisure Centre and only a short walk to the Common. You will be living with 4 other professionals, three guys and a girl who are a sociable bunch and looking for someone like-minded. Bills included are Broadband, weekly cleaner, Council Tax, gas, electricity, water and TV licence. Residents parking permit is £146 a year for on street parking. Bills are about £100 a month including weekly cleaner. If you're interested, please contact Sue, our landlord, with your Linkedin profile.